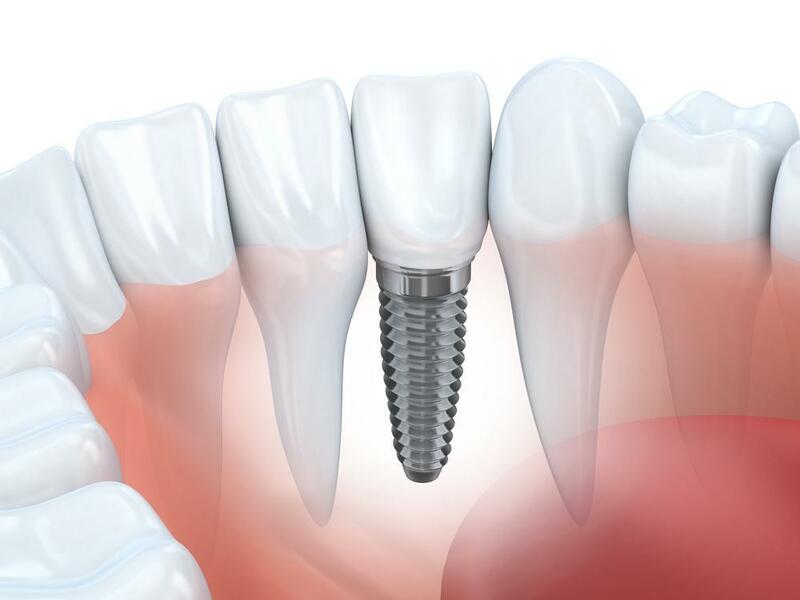 DENTAL IMPLANTS "A TOOTH REPLACEMENT METHOD THAT RARELY FAILS"
Dental implants are one of the most reliable long-term methods of tooth replacement. 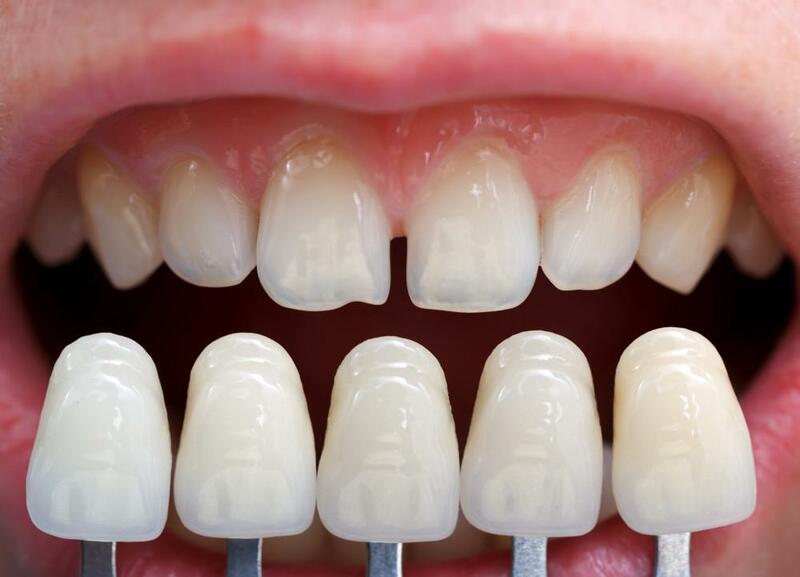 Numerous studies have found out that dental implants have a success rate of over 95%. Of course, that begs the question of what happens in the small percentage of problematic cases that don’t go so well. That’s actually not a tough question to answer precisely because dental implantshave been studied so extensively. But first of all, we need to understand what makes them succeed. 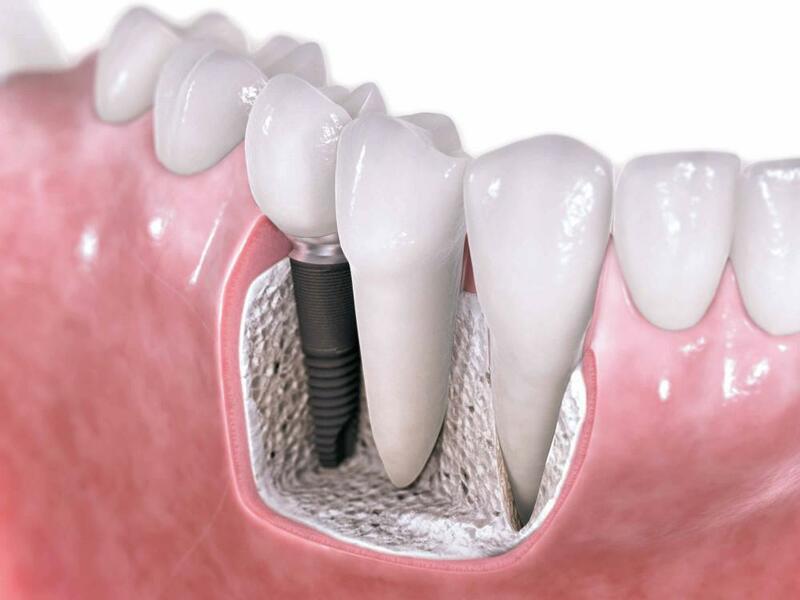 Dental implants are metal fixtures that are surgically placed into the jawbone to support a crown or a denture. 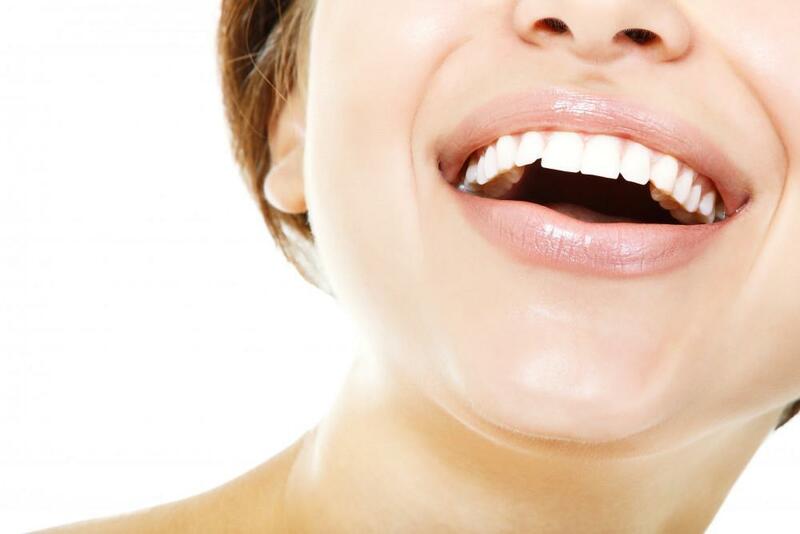 They are considered to be the next best option to natural teeth. They are made of titanium posts or screws which are light weight, durable, biocompatible and fuses to the bone. This is termed as “osseointegration”. In the initial times, it took longer for the implant to fuse with the bone. This discouraged many patients from undergoing dental implants as they have to wait for a longer period to replace their missing tooth. But in recent times, dentistry has come to a new advanced level. New improved surfaces like Ti-unite, SLA Active and fluoride impregnated surfaces have fastened the process of osseointegration. Clinical research has shown that newer implants are better than the earlier implant version. Successful implant treatment requires careful planning. Your implant surgeon will conduct a comprehensive dental exam and evaluate your x-rays and or CT scan. 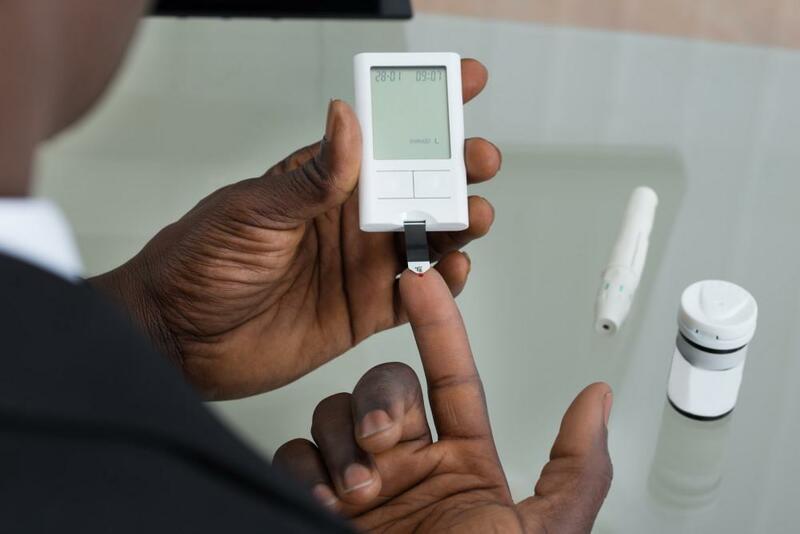 By doing so, the implant surgeon determines the condition of the jawbone, the location of anatomical structures like nerves, blood vessels and the required number of implants necessary to do the job. 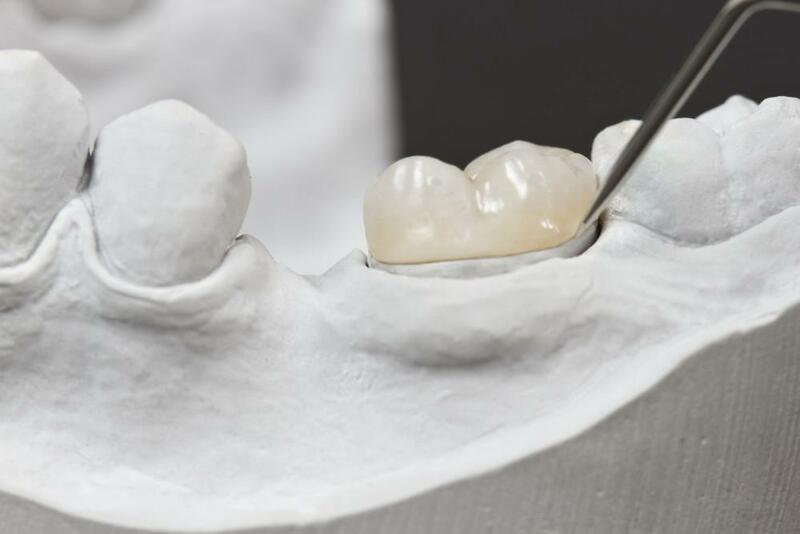 The implant team generally consists of a surgeon, restorative dentist and a technician to determine the number and position of the implants, the biting forces, types of crowns and bridgework required to support an implant. If you have any queries related to implant dentist, feel free to consult our emergency dentist in Honolulu.